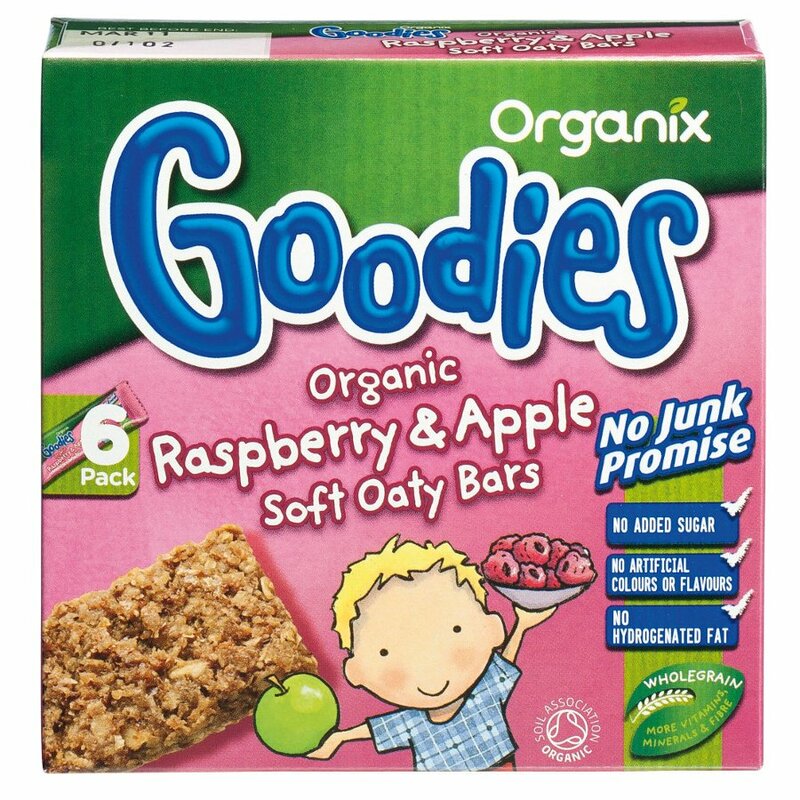 Organix Goodies Raspberry and Apple Soft Oaty Bars are a tasty snack for your baby of 12 months and over for any time of the day. They are simply packed with 100% organic ingredients and are full to bursting with the flavour of raspberry and apple along with healthy wholegrain oats and juicy raisins to provide a natural source of fibre. Even better, the Organix No Junk Promise guarantees that they contain no added sugar, salt, flavouring or colours so you can be sure that you are giving your baby nothing but wholesome ingredients. Carry some with you to give your baby a tasty finger-food snack on the go. 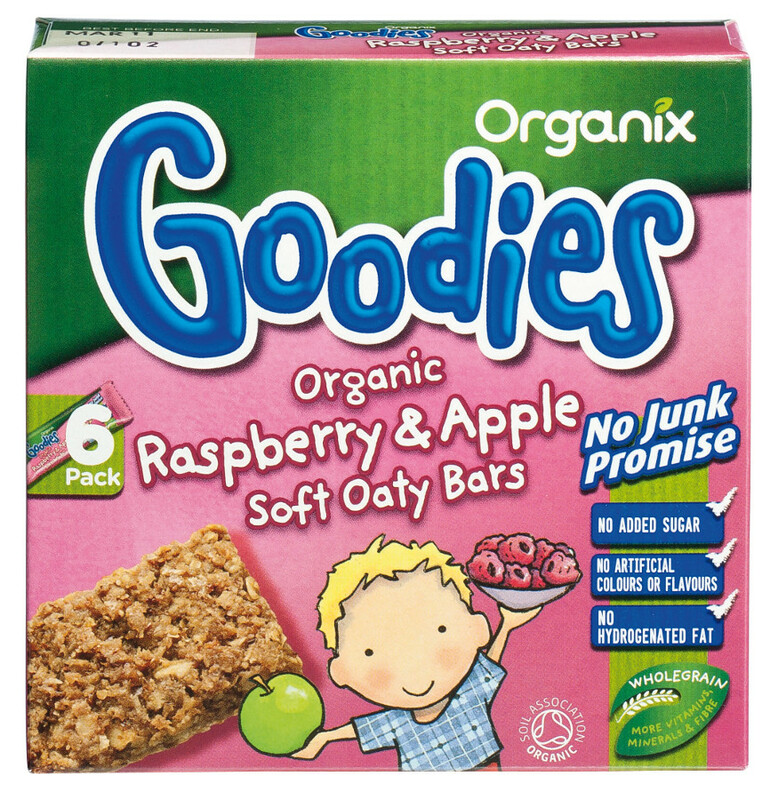 I buy these for my grandson, because they Are organic and do not have additives. He likes tHem very much?